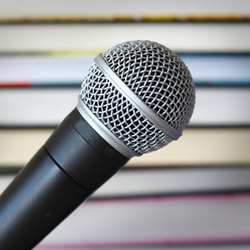 Want to grow your practice without breaking the bank? • Learn how to be more like Disney in your approach to engaging the patient and inspiring them to want their ideal treatment. • Discover the case killers that most practices are currently doing that confuse and turn off the patient. • Identify the most powerful strategies, questions, and phrases you must implement to have our patients schedule today. Join Penny Reed's email newsletter list. 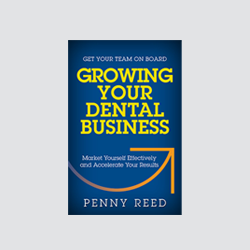 Penny discusses ongoing, hot topics in the dental industry, such as shifts from a relationship business to a commodity, how to move forward in your practice and how to take action to succeed in today's dental economy. "While in dental school, did you get a business degree? 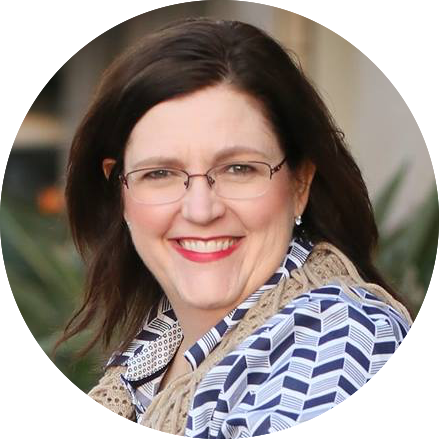 Penny’s no nonsense, tactical, easy to implement strategies provide the road map for your practice to flourish. Growing your Dental Business is a must read!" CLICK HERE FOR EVENT LISTING. 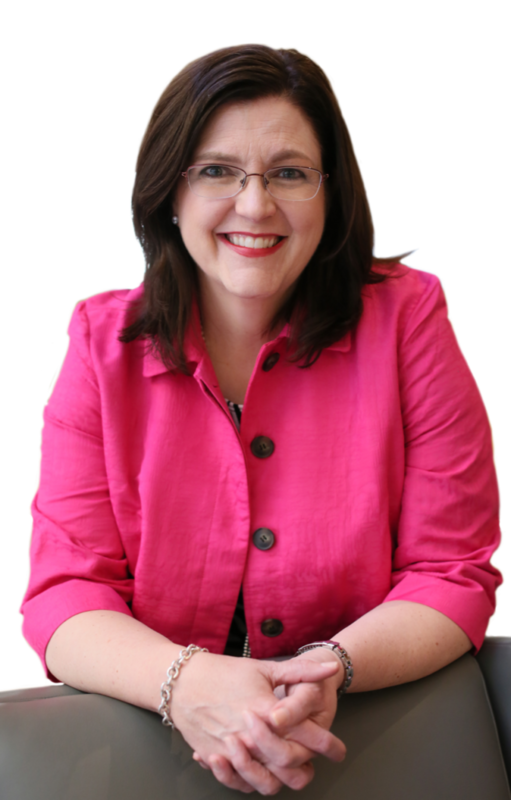 To visit Penny Reed's Dental Coaching site, click here.